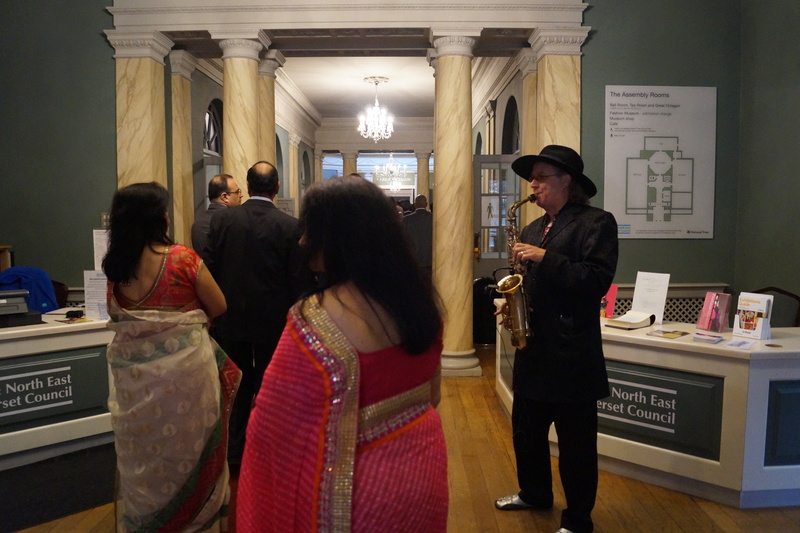 Mr Blowout Sax playing House Sax music at an Indian Wedding The Assembly Rooms May 2014 very early in the morning around 9am! ! 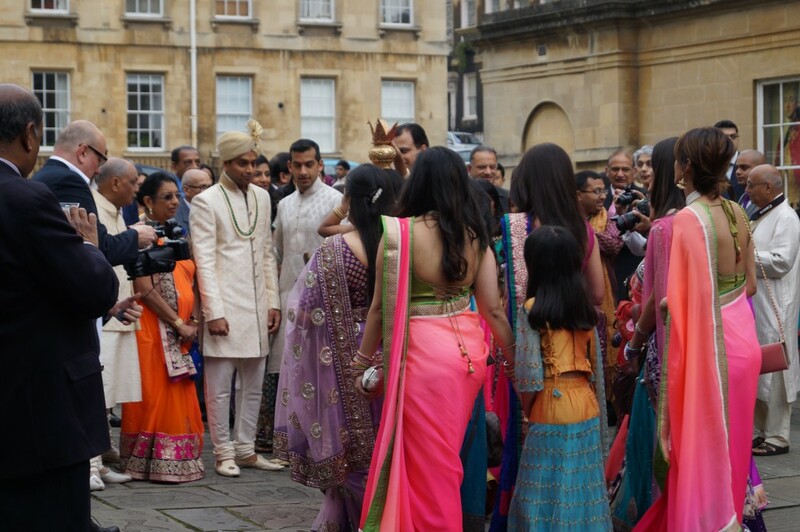 Tradition is they dance their way into the ceremony so accompanied by the sax playing over Daft Punk,Pharrell Williams John Newman and a touch of Bob Marley according to the groom it was great. They booked him through the agency www.blowoutmusicagency.co.uk. Thanks to Snake’s huge success I asked a brilliant new uni student Paco for a breakdown and this is what the star kindly sent me. Deep House: http://www.youtube.com/watch?v=bNt5b2Tae-U Deep House and Sax Mix. These days they are actually including many acoustic instruments such as guitar and oriental instruments in deep house, I like where it’s going. The title of Art Pepper’s biography is loaded and layered with meaning. ‘Straight Life’ is the name of his best known composition: a virtuoso piece from one of the greats of twentieth century jazz. But the tune was always a contradiction; for Pepper’s body was wracked with addiction; his reasoning twisted by alcohol and heroin, and his life-path as crooked and f>>>>-up as they come. Art Pepper was arguably the greatest alto saxophonist of the post war era. Born unwanted, brought-up unloved, the descriptions of his childhood are as grim as they are shocking. There can be little doubt that his later problems stemmed from a deeply rooted sense of isolation – a craving to be loved and accepted, by himself as much as anyone else. What follows is a life story that is staggeringly sad. In an echo of his music, it’s as if Pepper is improvising on his own desperate existence: playing ever faster, increasingly off key, out of sync with himself and the world. Ostensibly he’s seeking redemption – but always, and inevitably, his actions resolve into a deeper and more pitiful hell. It seems to me, that the narrative of Straight Life can be read in two ways. At one level it is a chronicle of self-destruction, of a life spent in and out of prison, of failed relationships, petty and serious crime; it’s the story of years wasted, in more ways than one – the consequence of a wilful surrender to substance abuse. At another, it’s a troubling reminder of the fine line between brilliance and the void. Pepper’s life is a tale of obsession, of an uncompromising (if seriously warped) view of the world and what constitutes right and wrong. By any normal standards Art Pepper is a foul individual; the nagging question is whether normal standards should apply. The book’s format is a transcription of recorded interviews which he gave towards the end of his life. In Pepper’s voice there’s a disarming honesty and a declared self-criticism, but there’s also a less than subtle suggestion that his actions were a necessary consequence of his talent. My suspicion is that fans of Pepper will sympathise. We often lionise our heroes, tempering our judgements and blind-eying actions that would be unacceptable in others. Art Pepper was as near to genius on the saxophone as they come. Whether that excuses behaviour we wouldn’t wish on ourselves, or for that matter our worst enemies, is a different matter. Pepper, like his music, is difficult and mercurial – it takes time to figure him out. The book is much the same, and there’s a quality to Straight Life that took me time to grasp – but once recognised, perhaps explains a lot. Throughout the book, Pepper talks entirely ‘in the moment’ of his recollections. When he describes entering San Quentin prison, it’s as if he’s back there and his attitudes and opinions of the time are expressed as if he still held them now – by the end of the chapter they’ve evolved and moderated, but only as the tale unfolds. 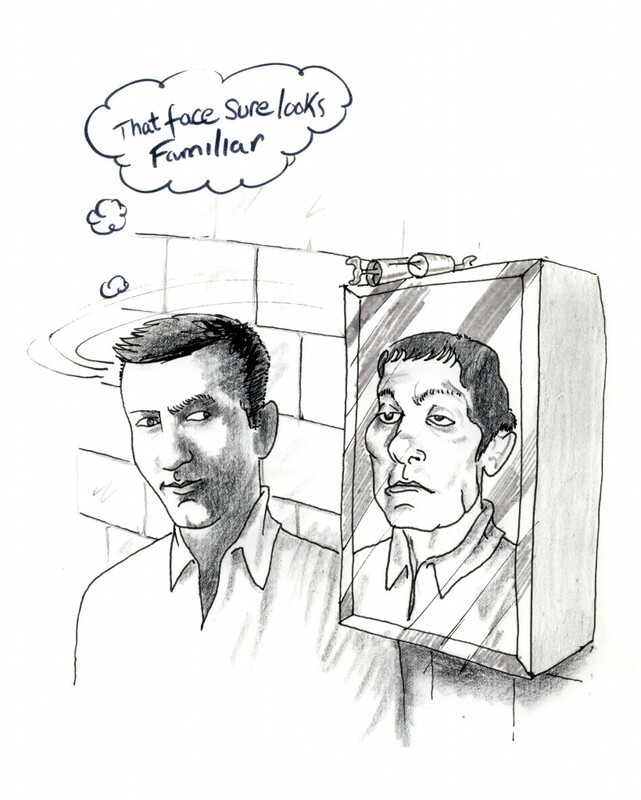 It’s as if each moment has to be fully relived – a sort of method acting as a means to honesty. 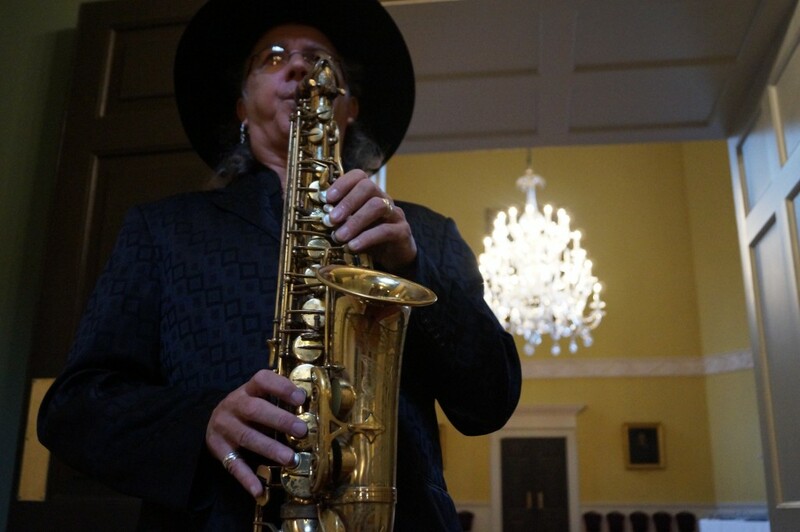 And just maybe that’s what’s required of great jazz musicians – the ability to live in the moment; achieving a creative dissonance that suspends reality; a sort of nirvana if you like. I don’t know if that’s true, but it seems plausible, and might explain the link between his destructive qualities and musical talent – the flowering of good and evil, but both from the same root. Straight Life is not an easy read. It’s complex, self-indulgent and frankly, depressing. But there are moments of lucidity that make it worthwhile. The passage describing his first taking of heroin is piece of brilliance – it’s too long to quote in full, but here’s an extract to finish on. Art Pepper died in 1982; his music lives on. Check out the French summer track which has entered the charts at number 3 featuring the hooky awesome soul pop skills of the UK’s very own Snake Davis. 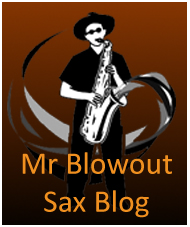 You supersaxmeister – hooky magnetic playing bring the sax back into the world public consciousness on the Kilngande and Changes tracks – over 35 million views – make sure your name is all over the place on these please – I recognised your tone in one note! !Awesome tracks. 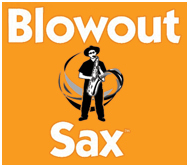 You have such a signature sound my friend-You are the leader of the saxophone renaissance movement this summer!